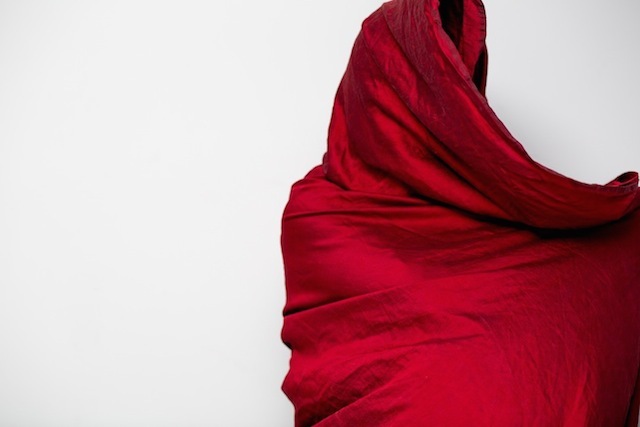 Voici une sélection des premières soumissions de photos du concours annuel Sony World Photography Awards 2015 pour la catégorie » Open Competition » consacrée aux amateurs. 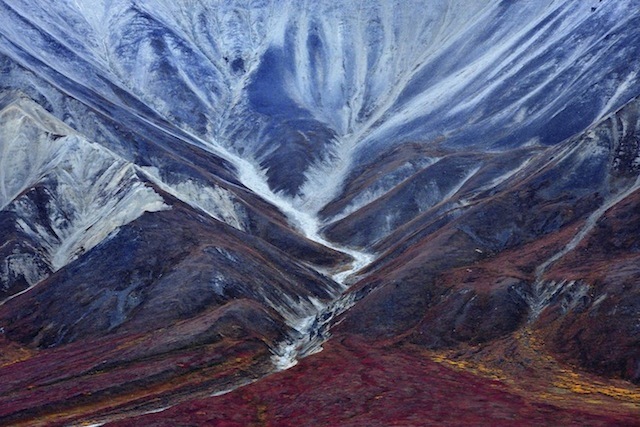 Il ne reste plus qu’un mois pour les soumissions ; en attendant, vous pouvez découvrir les participants les plus prometteurs dans la galerie. 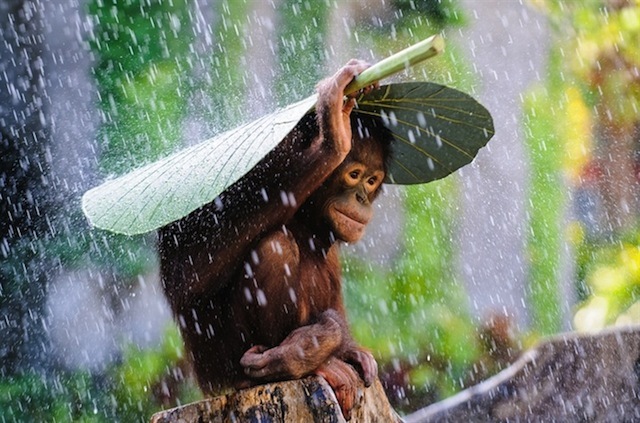 Orangutan in The Rain by Andrew Suryono, Indonesia, Entry, Nature and Wildlife Category, Open Competition, 2015 Sony World Photography Awards. 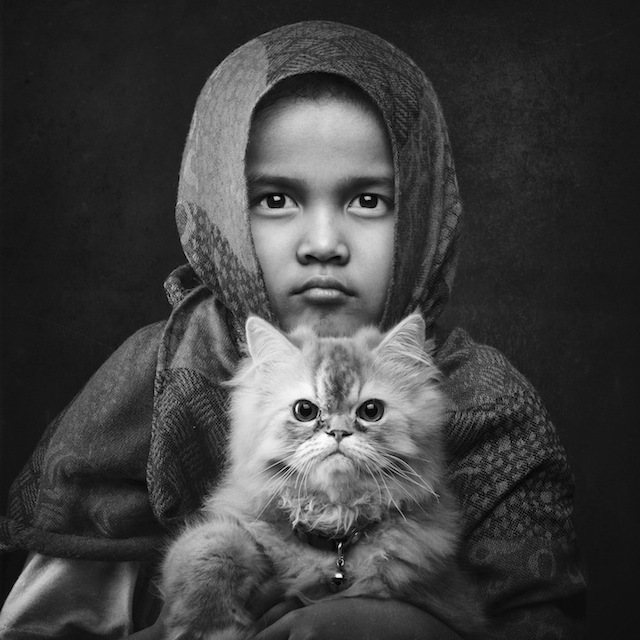 Timeless Affection by Arief Siswandhono, Indonesia, Entry, People Category, Open Competition, 2015 Sony World Photography Awards. 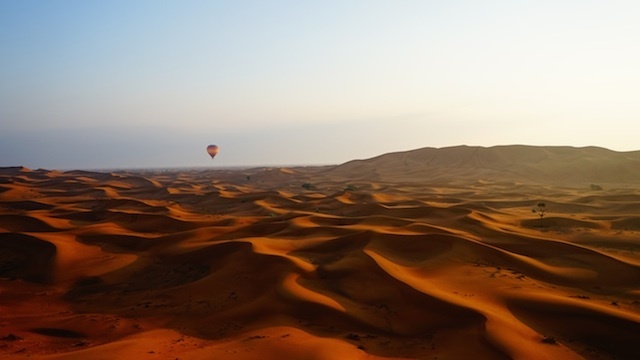 Desert Dawn by Gareth Lowndes, New Zealand, Entry, Travel Category, Open Competition, 2015 Sony World Photography Awards. 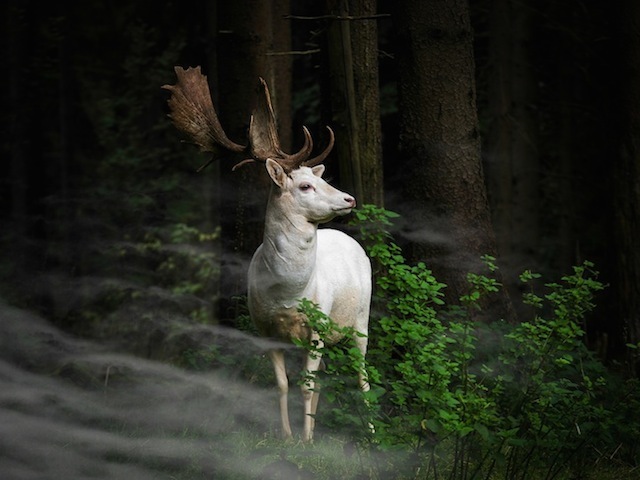 Morning Hour by Georg May, Germany, Entry, Nature and Wildlife Category, Open Competition, 2015 Sony World Photography Awards. 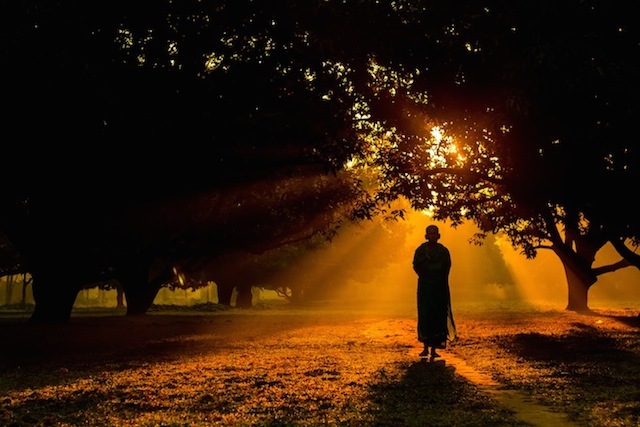 Vigorous Touch of the Morning by Jubair Bin Iqbal, Bangladesh, Entry, People Category, Open Competition, 2015 Sony World Photography Awards. 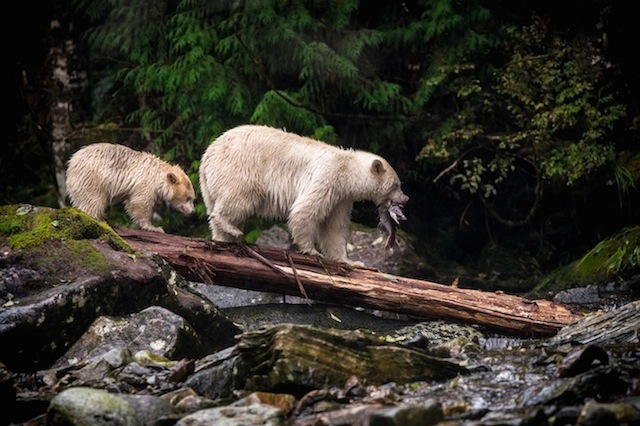 Dinner by Kyle Breckenridge, Canada, Entry, Nature and Wildlife Category, Open Competition, 2015 Sony World Photography Awards. 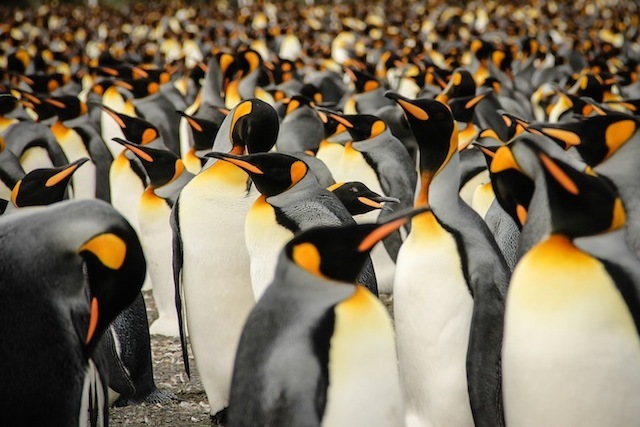 In a Crowd of King Penguins by Lisa Vaz, Portugal, Entry, Nature and Wildlife Category, Open Competition, 2015 Sony World Photography Awards. 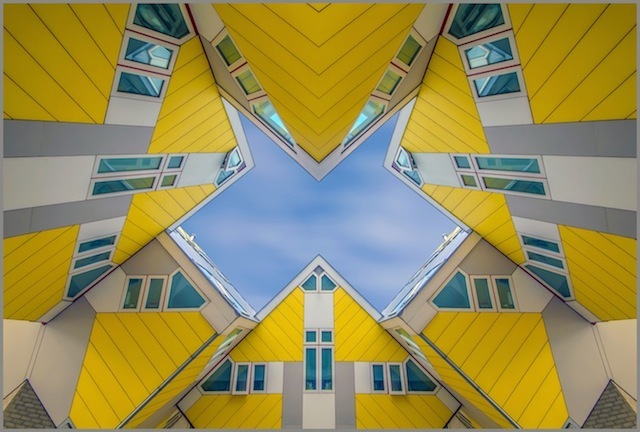 Blaak by Cor Boers, Netherlands, Entry, Architecture Category, Open Competition, 2015 Sony World Photography Awards. 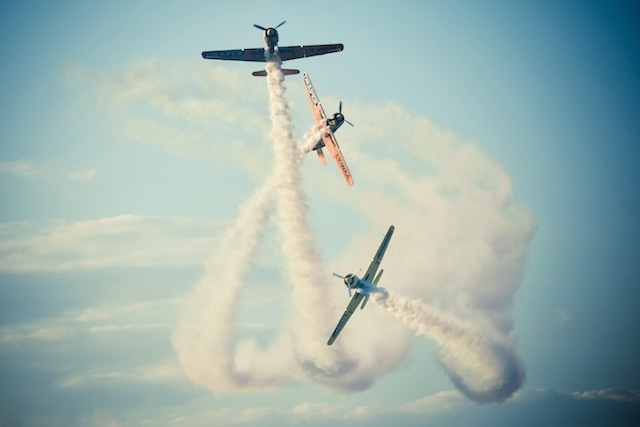 Dog Fight by Cioplea Vlad, Romania, Entry, Split Second Category, Open Competition, 2015 Sony World Photography Awards. 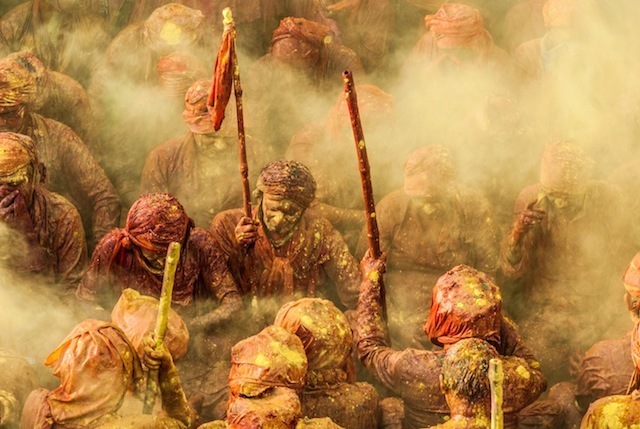 Holi by Ioulia Chvetsova, France, Entry, Arts and Culture Category, Open Competition, 2015 Sony World Photography Awards. The Trace of an Ancient Glacier by Miquel Arts Illana, Spain, Entry, Travel Category, Open Competition, 2015 Sony World Photography Awards. 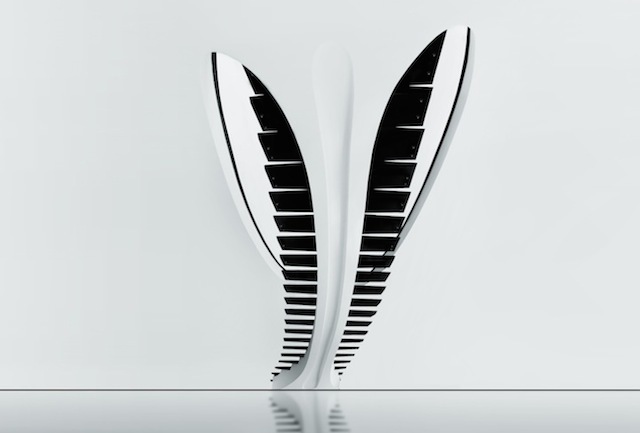 Step by Step by Ralf Wendrich, Germany, Entry, Architecture, Open Competition, 2015 Sony World Photography Awards. Covered by Courtney Colantonio-Ray, USA, Entry, Split Second Category, Open Competition, 2015 Sony World Photography Awards.